Awesome large home with 4 bedrooms and 3 baths. Nice size lot with fenced yard in a nice location. New appliances, laminate flooring and all bedrooms upstairs. Nice floor plan. Family room off kitchen. Wrap-around porch. Patio. A MUST SEE! 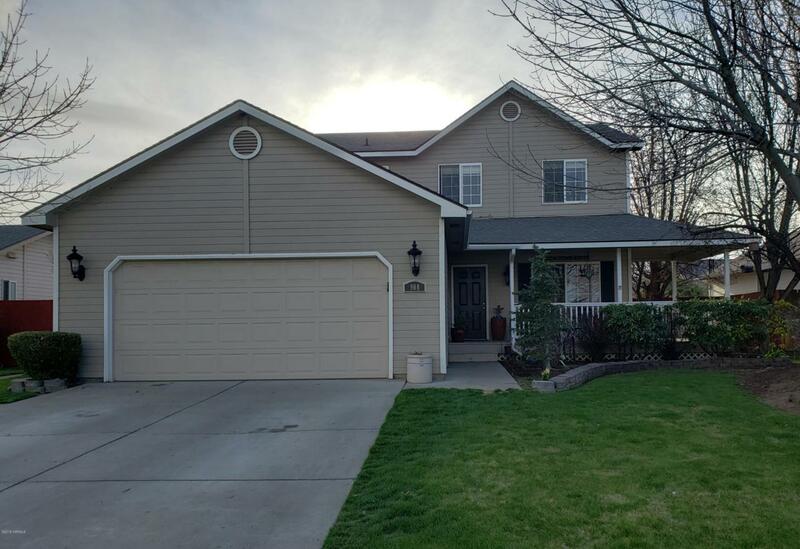 Listing provided courtesy of Lori Ennis of Dwell Real Estate Yakima.